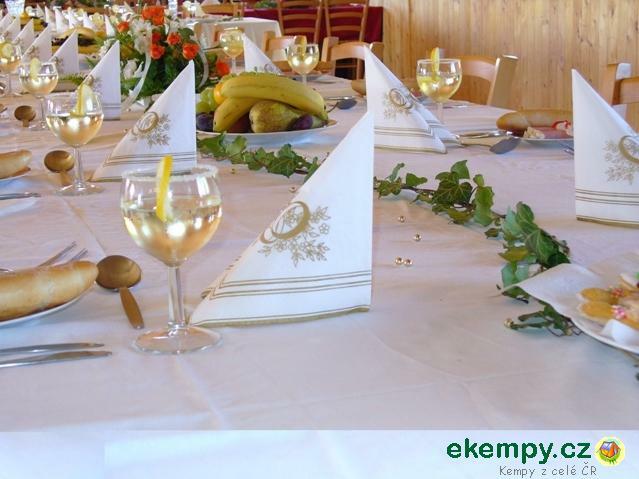 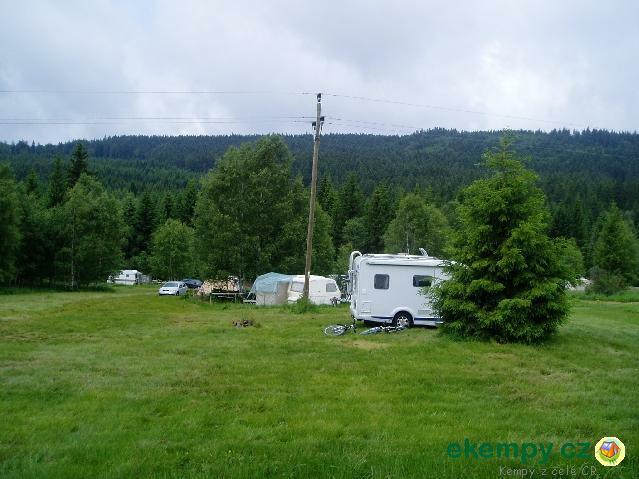 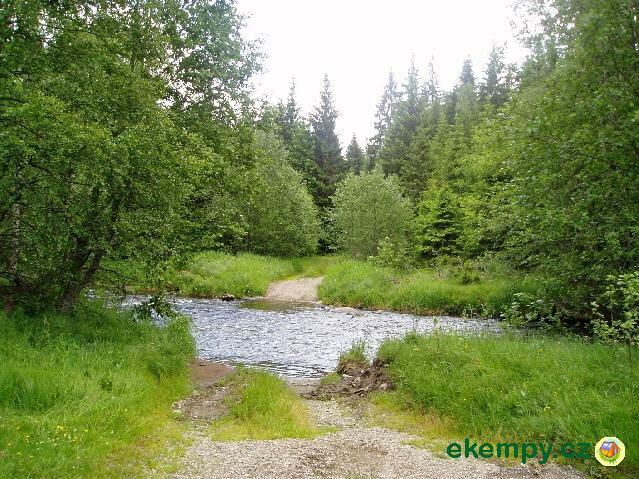 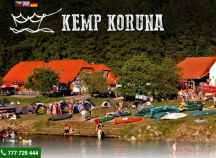 The autocamp Zahrádky is situated in the nice and calm area of Šumava, about 1,5km south from Borová Voda on the shore of the Vltava river. 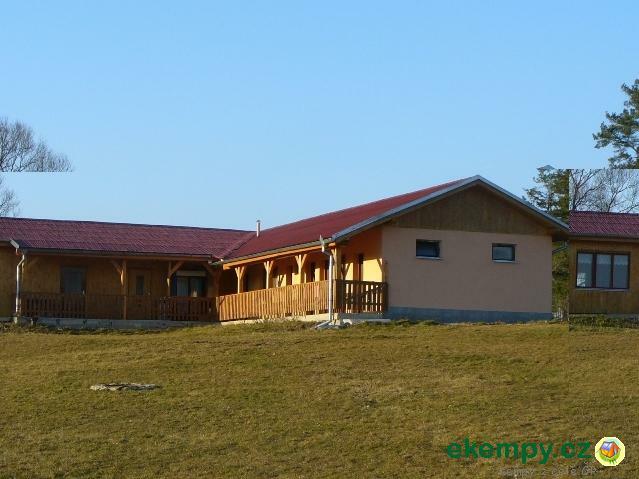 Accomo.. 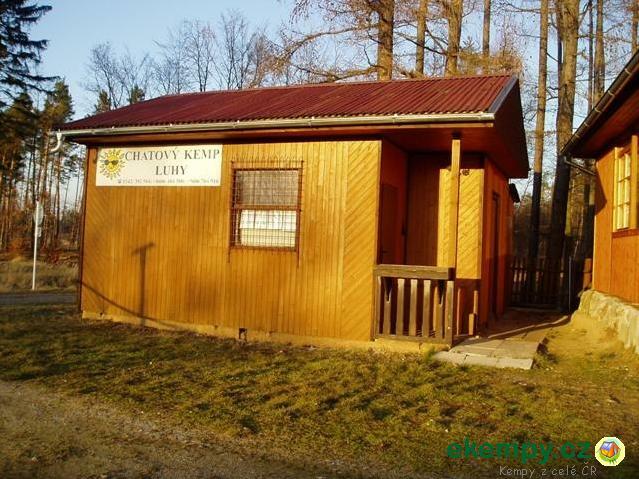 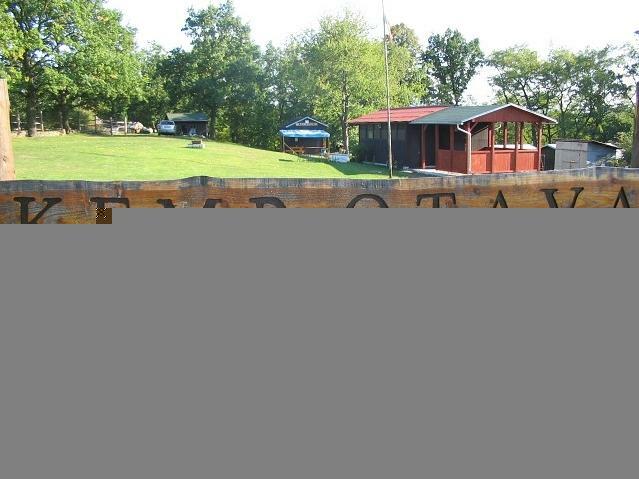 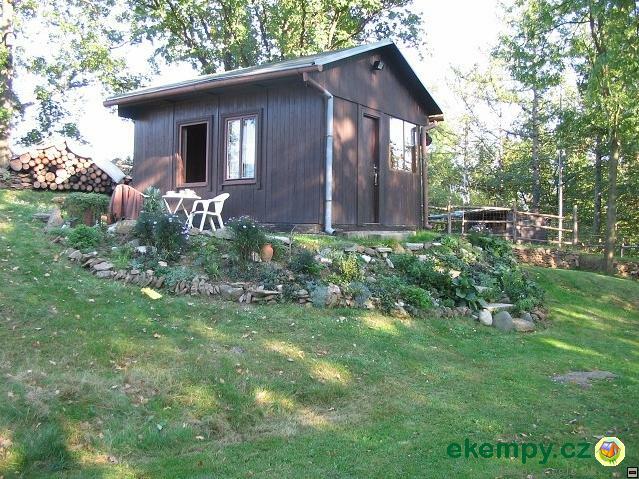 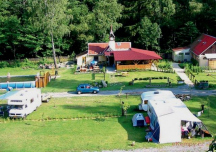 Camping Otava is situated in a peaceful area 1km on west from town Strakonice. 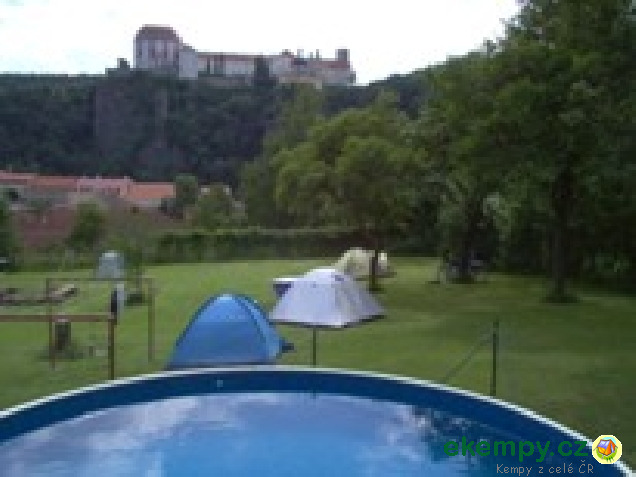 Convenient for families with children, recreation, sport, hiking, c.. 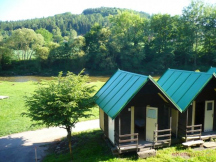 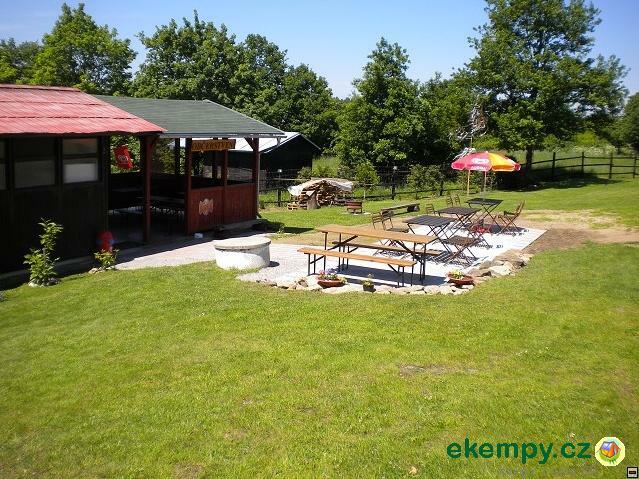 Camping TJ Spartak is situated in a peaceful countryside on riverbank of Lužnice, near village Soběslav and about 14kmfrom town Tábor. 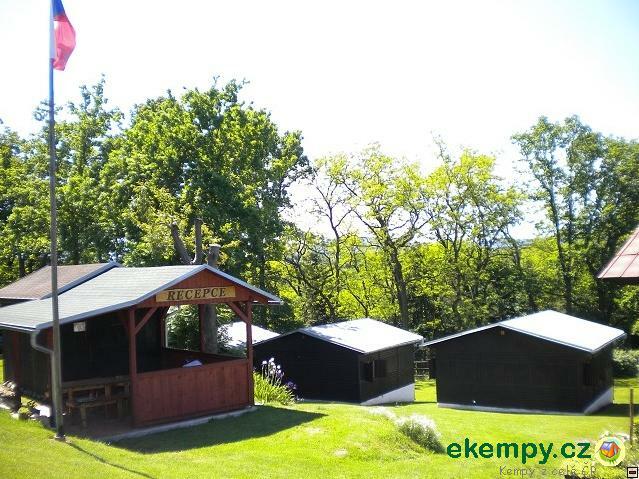 Ideal for r..
Luhy camp is situated in a calm landscape of Pošumaví by the pond Milavý, about 1km from Velká Turná and 2km from Sedlice. 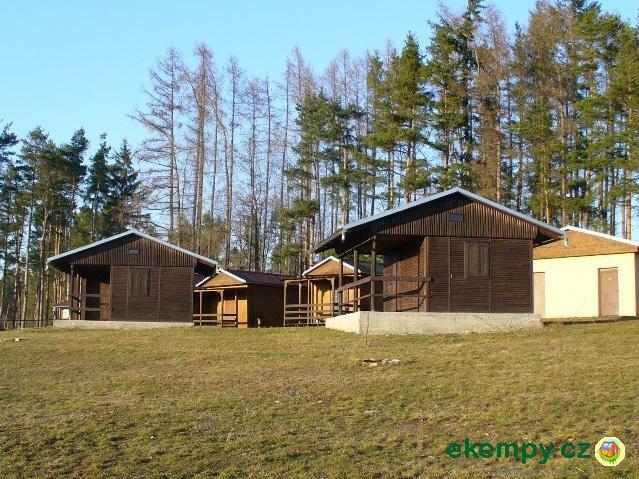 The camp offers nice ac..